One of the most common side effects encountered when women reaches their menopausal stage is insomnia. This is an inevitable condition that all women will have to go through in their life. However, that is not to say that they just let it run its course and suffer a great deal of inconvenience from it. In fact, there are several methods women can do to help treat or at the very least, lessen the blow of menopause insomnia. Methods such as diet, proper medication and adjusting sleeping habits are just a few ways to help keep menopause insomnia at bay. Transient Insomnia – These are the most common types of insomnia and have been experienced by 58% of adults worldwide. This usually only lasts about a week or so and is caused by stress or jet lag to name a few. 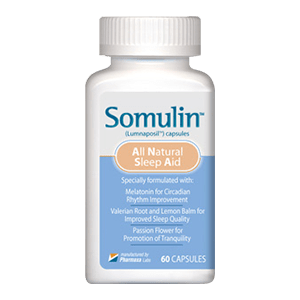 Acute Insomnia – This is defined when the condition persist for over a month. Primary Level Insomnia – This can be attributed to reasons that range between physical, environmental or social. Secondary Level Insomnia – This is categorized if reason for the insomnia is caused by a current health condition. 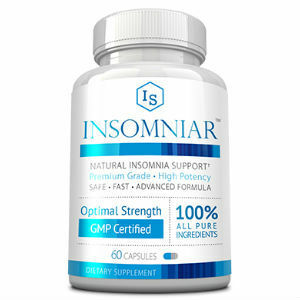 In all cases of insomnia, medication is commonly prescribed by a doctor to help treat the condition. The body has an internal clock called circadian rhythm. 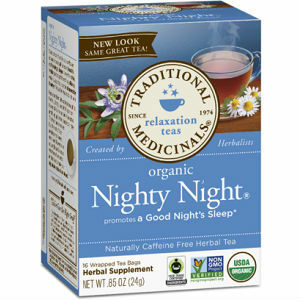 This helps our body subconsciously normalize our waking and sleeping time to that of the day and night cycle. However, we can also disrupt our circadian rhythm unintentionally. Jet lag can distort our internal clock and night shift working hours can also lend to the disruption of our internal clock and cause insomnia. Stress and pain or discomfort can also lead to insomnia as well as lack of physical exercise, dehydration and taking stimulants. Menopause Insomnia on the other hand is caused by hormonal changes in the woman’s body. Doctors can give you a prescription to help ease these hormonal imbalances. As women grow older their estrogen levels decrease. This in turn means a lower level of serotonin which is a hormone produced by the brain to regulate sleep. Lower production of serotonin means a less comfortable sleep. There are natural ways to help decrease the effects of menopause insomnia. One of these tried and true methods is by shifting to a healthy lifestyle. For example, by conducting a half hour exercise in the afternoon your muscle will feel more relaxed once evening comes. A simple change in your diet can also help. Avoiding caffeinated drinks, chocolates, cigarettes and sugar based meals at least 4 hours before sleep will help ready your body for a good night’s rest. Additional changes to your bedtime habit can also help push away insomnia. Try drinking a warm glass of milk or chamomile tea before going to bed. This can further help you relax your nerves. For best results, drink a glass of warm milk alongside a small amount of carbohydrates. When push comes to shove and simple lifestyle changes just don’t cut it, doctors can prescribe you with medications to help you sleep. Whatever option you choose to help treat menopause insomnia, it is essential that you follow your doctor’s instruction to the letter. Menopause insomnia is a common condition that women will have to go through, but by readying your body early and having a healthy lifestyle you can easily lessen the impact of this condition significantly.